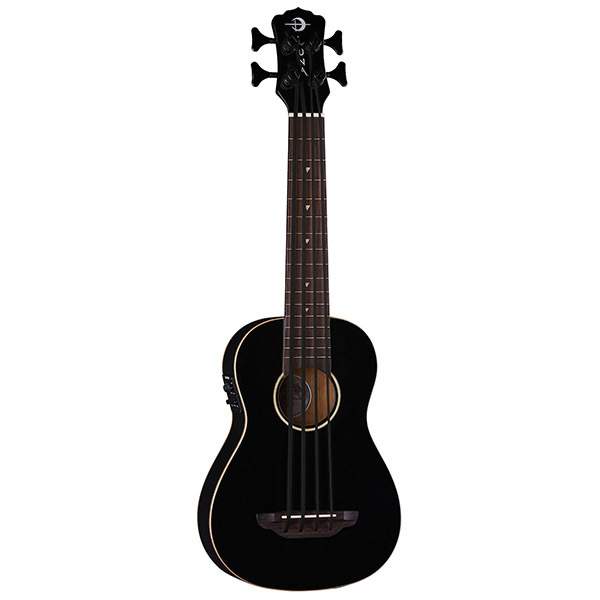 Luna's Bari-Bass ukes bring the deep tone to the band and meet all expectations! 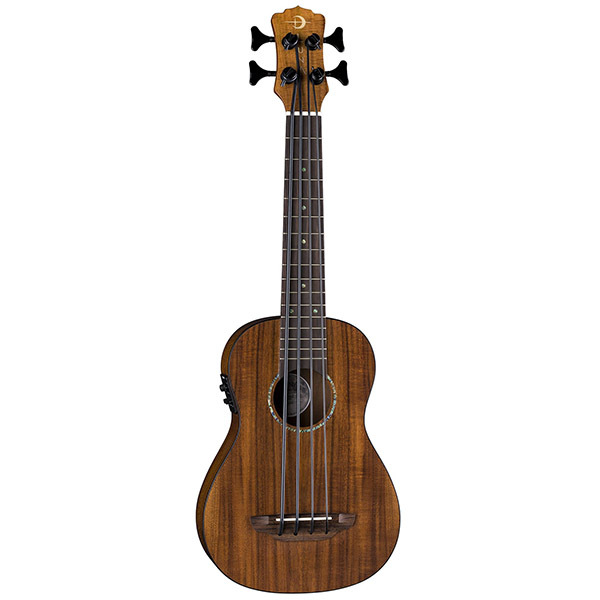 Expect a 20.2" scale with each Bari-Bass ukulele. The Uke Bari-Bass Quilt Ash is made with an all quilt ash body, set mahogany neck with walnut fingerboard and sturdy die-cast open gear tuners. Plug in and amplify your performance with Fishman Clasica II active preamp system with built in tuner. 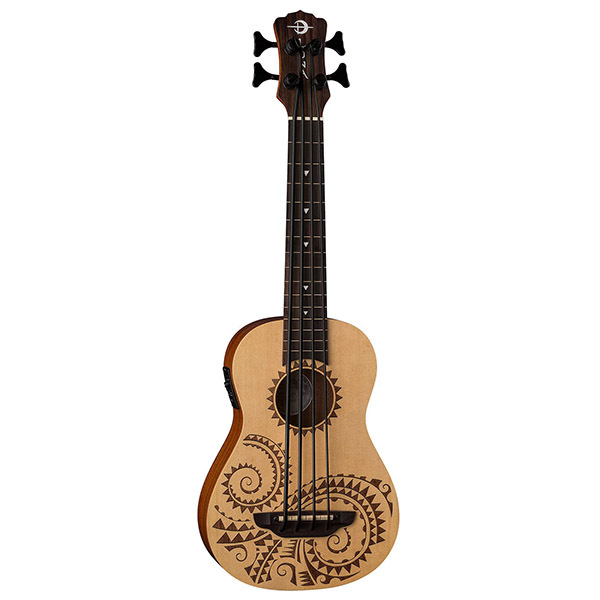 Strung with Aquila Thundergut strings make this instrument a joy to play. Branded gigbag included. Join the tribe today!